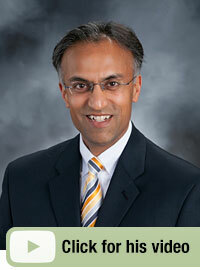 Sanjay S. Shah, M.D. was born in Baroda, India and came to the United States at the age of four. He obtained his chemical engineering degree at the University of Pittsburgh and earned his degree in medicine at the Johns Hopkins University in Baltimore. A move to Cleveland with his wife followed, and the two entered residencies at the Cleveland Clinic Foundation. He has been busy practicing in Cedar Rapids since 1992, performing thousands of eye surgeries along the way. 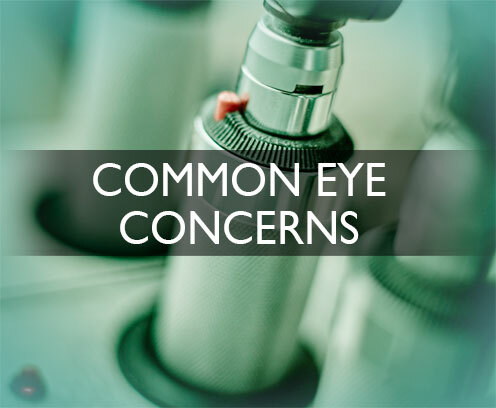 Recent additions to his repertoire include eye injections for diabetes and macular degeneration, and an emphasis on eyelid surgeries (blepharoplasties). Dr. Shah and his wife are traveling enthusiasts and enjoy capturing their experiences through photography. While at home they have rekindled an interest in ballroom dancing and are learning golf. With his three sons he enjoys fast cars, boating and playing cards. He has recently started playing violin; however, as becoming a virtuoso is increasingly unlikely, he will continue to earn a livelihood and satisfaction through the practice of ophthalmology and caring for patients. 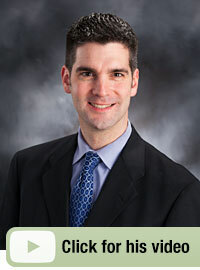 Dr. Muller grew up in Tipton, Iowa and did his undergraduate studies at Iowa State University. He received his medical degree from the University of Iowa College of Medicine and completed his ophthalmology residency training at Oregon Health Sciences University in Portland, Oregon. Brian Privett, M.D. 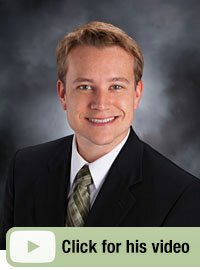 joined the Iowa Eye Center in 2011 after completing his ophthalmology residency at the University of Iowa. A native of Kennett, MO, he attended medical school at the University of Missouri. 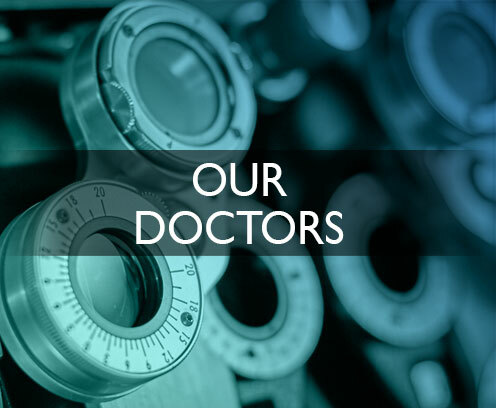 As a comprehensive ophthalmologist, Dr Privett manages a wide range of ocular conditions including LASIK surgery, refractive cataract surgery, diabetic retinopathy, and macular degeneration. 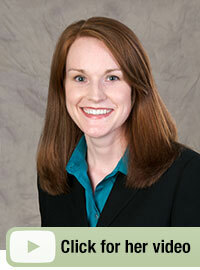 Dr. Privett is a recognized leader of organized medicine. 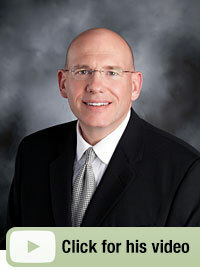 He is the current Chair of the Board of Directors of the Iowa Medical Society. He is a Past President of the Iowa Academy of Ophthalmology. He is a question author for the American Academy of Ophthamology and a graduate of the Acedemy’s Leadership Development Program. He also serves on the Executive Board of the Hawkeye Area Boy Scout Council as Vice President of Outdoor Adventures. 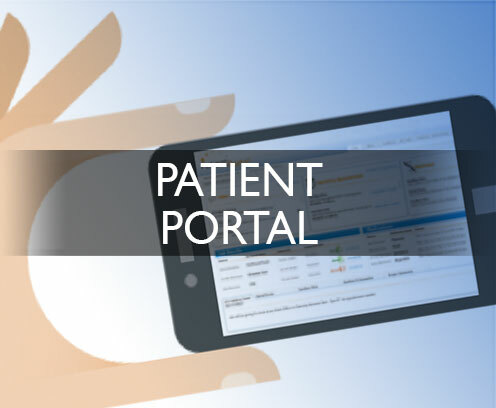 In his personal life, Dr. Privett enjoys spending time with his wife and two children. He enjoys playing golf, singing, and playing piano. 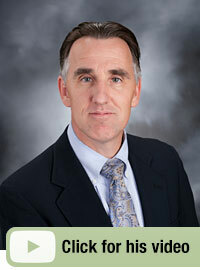 Dr. Puk received his medical degree from the University of Iowa College of Medicine. 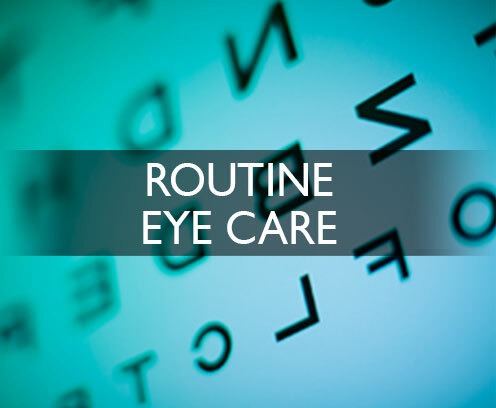 He completed his residency in ophthalmology at the University of Minnesota Hospitals and Clinics. Dr. Puk enjoys spending time with his wife, two sons and two daughters. Dr. Maassen grew up in Mason City, Iowa and did his undergraduate studies at Wartburg College in Waverly, Iowa. He graduated from the University of Iowa College of Medicine and completed his residency in ophthalmology there. Dr. Maassen enjoys running, gourmet cooking, photography and spending time with his wife, son and two daughters. Dr. Hall received his medical degree from the University of Minnesota Medical School and completed his residency at the University of Michigan. 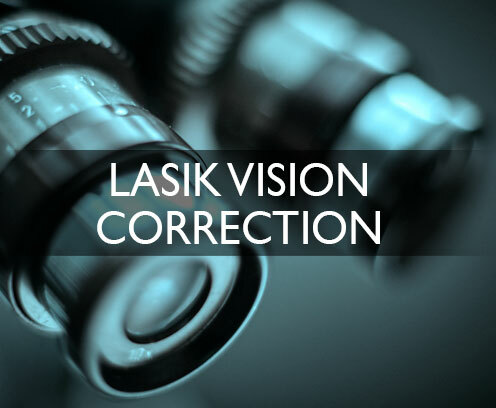 He completed a fellowship at the University of Wisconsin in Corneal and External Diseases. Before his residency he served as a General Medical Officer in the U.S. Navy. 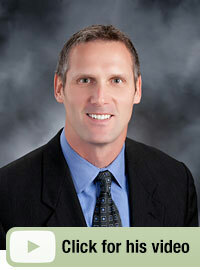 Dr. Hall enjoys fishing, shooting sports and spending time with his wife and four teenage boys. Dr. Gauger is a native Iowan. She received her Medical degree from the University of Iowa, did her residency at Gunderson Lutheran in La Crosse, WI and did her ophthalmology residency at the University of Iowa Hospitals and Clinics. She most recently completed a Global Eye Care Fellowship at the Dean McGee Eye Institute in Oklahoma City, OK. As part of her studies, and as a volunteer, she has provided care in Africa, Honduras, India and China. Dr. Gauger is fluent in Spanish.